Ich lliebe dich! 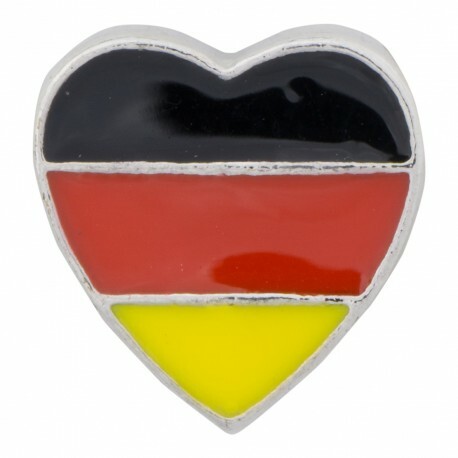 That's, "I love you" in German, which is one way to say it auf Deutsch. Another way is with our German Colors Heart charm!